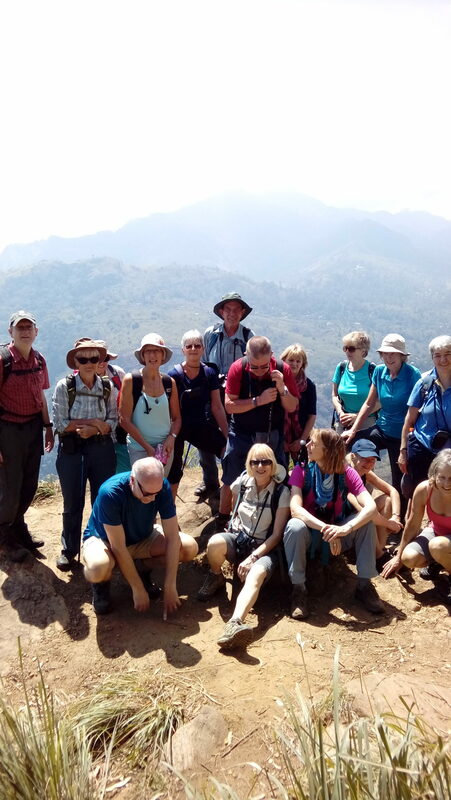 Sri Lanka Trekking Nature Holidays – Sri Lanka Trekking Nature Holidays is a small, family managed tour organization run by the island’s most experienced trekking guide – Deen. 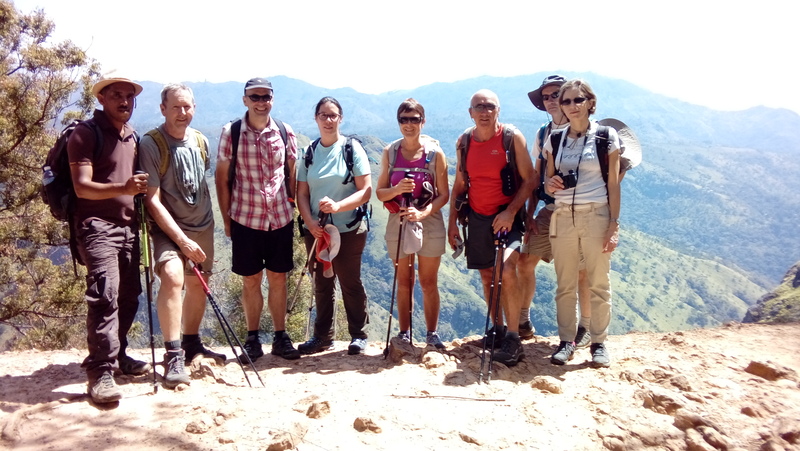 Sri Lanka Trekking Nature Holidays is a small, family managed tour organization run by the island’s most experienced trekking guide – Deen. Beautiful pearl in the Indian Ocean. 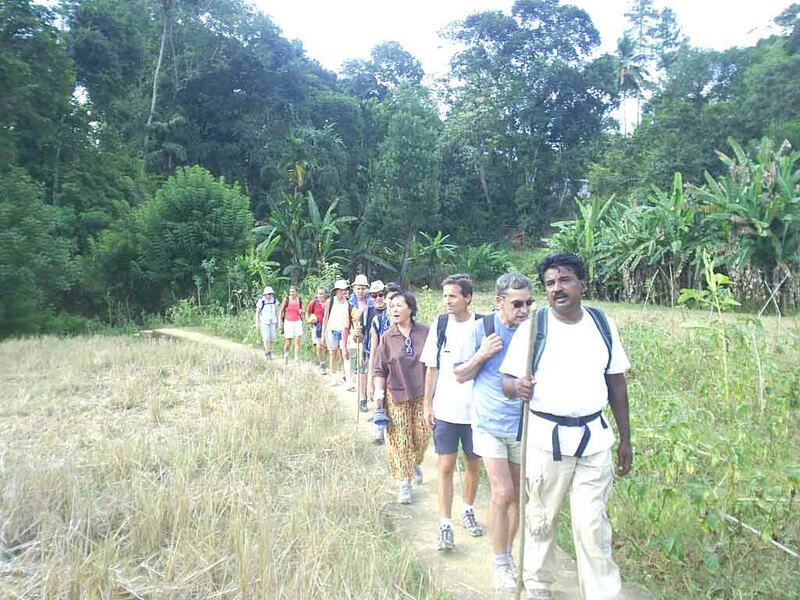 The country with probably the most perfect climate in the world: 25-30 ° C all year round and just enough rain to keep things lush and green – a bit more in the south, a bit less in the north – as the tail of the monsoons hit the island. 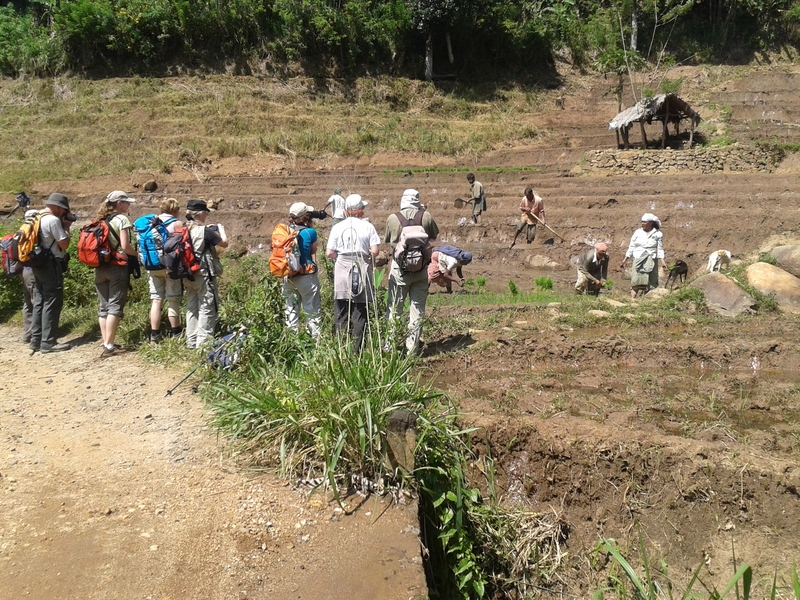 As responsible people we want to have sustainable tourism so not only tour agent and the tourist get the benefit of the place also the village and the local people so we do some social work in this places we visit. We select hotels, gust house, local houses based on comfort, and charm. Whir some time you are the only gust. And like home away home. 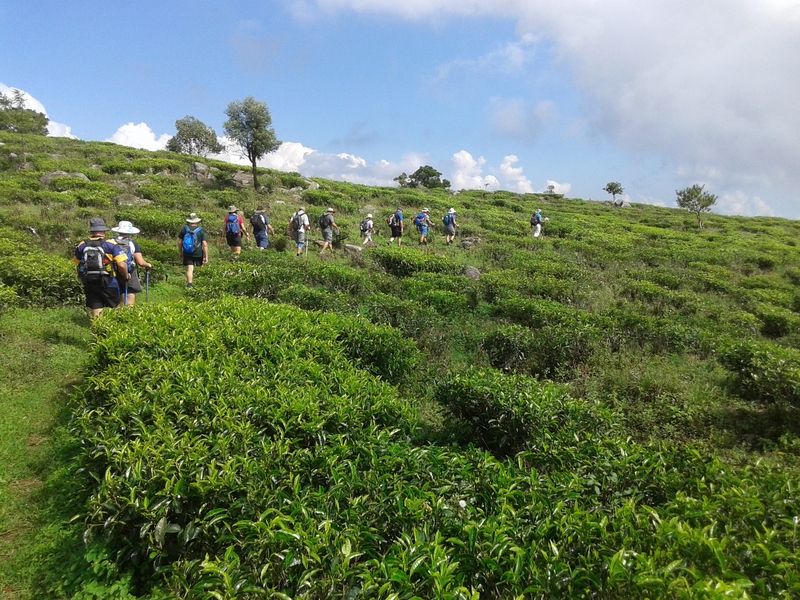 Thank you Deen an Ubali for the great tour “the tea trails” today. 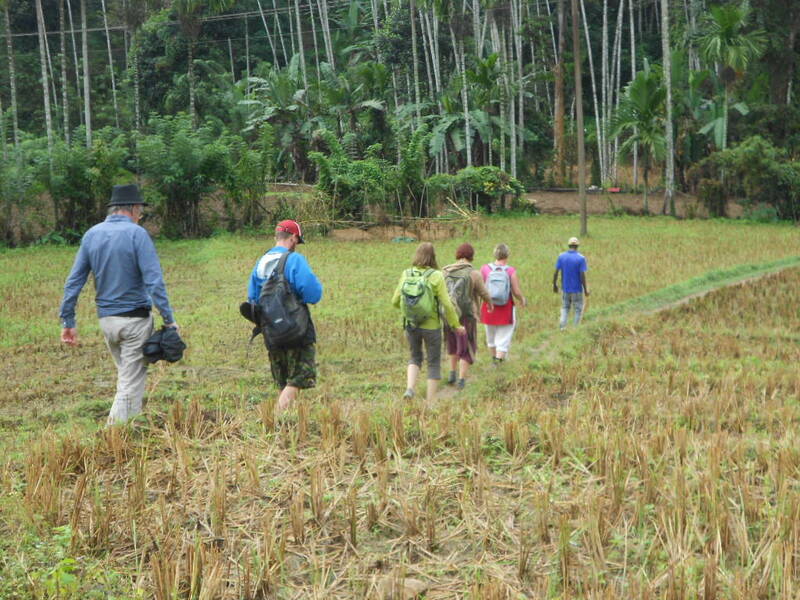 We learned a lot about sri lanka, the tea and the highlands an we had a great time and a lot of fun with you.